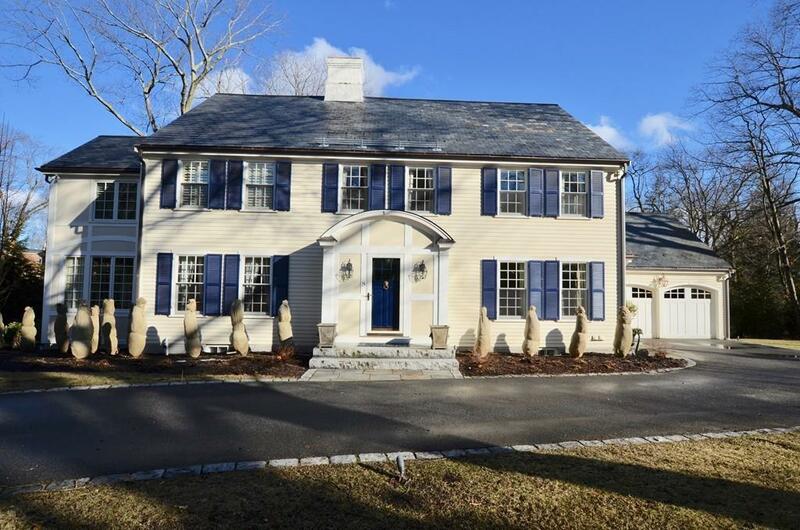 Located in the coveted Peirce Estates in Wellesley Hills, this 5-bedroom, 4-bath Exquisite Colonial was extensively renovated and expanded in 2007 complete with top of the line Chef's Kitchen (Sub-zero, Wolf, Bosch, Custom Cabinetry, Granite Countertops) large Family Room off the Kitchen, 2 Gas FP, Optional First floor Office or Bedroom. 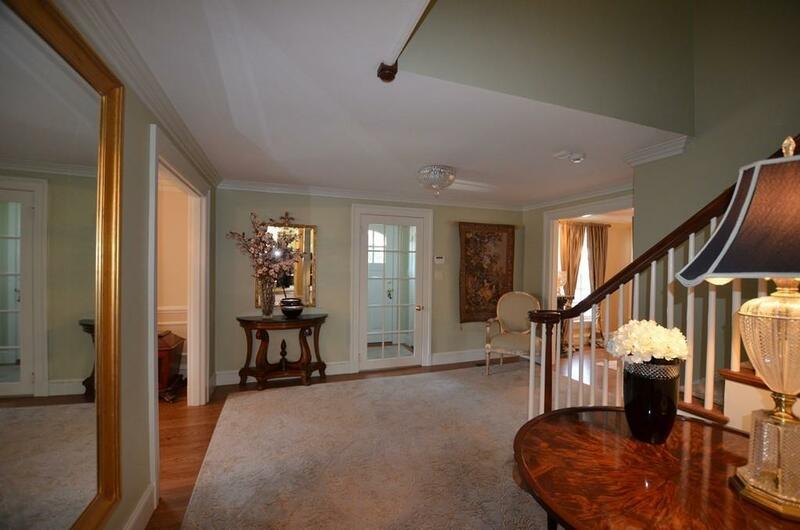 Fabulous 2nd floor boasts a huge Master Suite with tray ceiling, walk in closet and a spa like Bathroom. Large lower level offers expansive Rec Room, Gym, Laundry and walk out to backyard. A rare gem and an Incredible opportunity to live in one of Wellesleys most sought after neighborhoods with close proximity to town, schools and transportation. 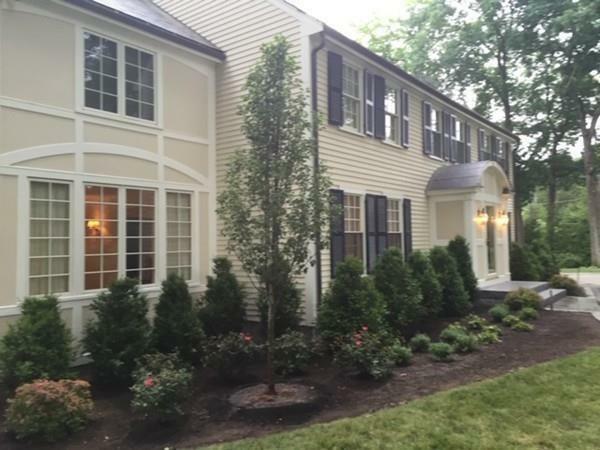 Listing courtesy of Kim Sullivan of Berkshire Hathaway Homeservices Commonwealth Real Estate. Disclosures Agent Related To Seller. Sq Ft Disclosures Room Sizes Approximate And includes Finished Basement. 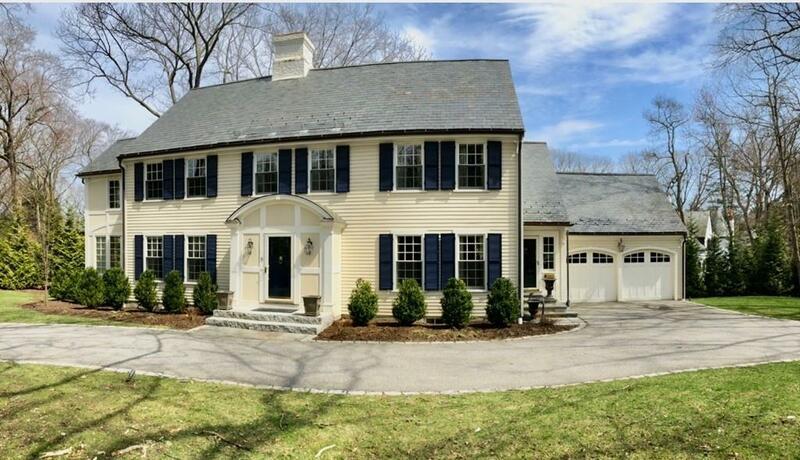 Listing provided courtesy of Kim Sullivan of Berkshire Hathaway Homeservices Commonwealth Real Estate.